BREAKING: Obama Just IMPOSED A Rule That Will Charge EVERY U.S. Citizen $3080! Yet another item that President-elect Trump will have to tackle when he is inaugurated… one more mess and a monstrous action left by a vindictive Obama that will have to be reversed. 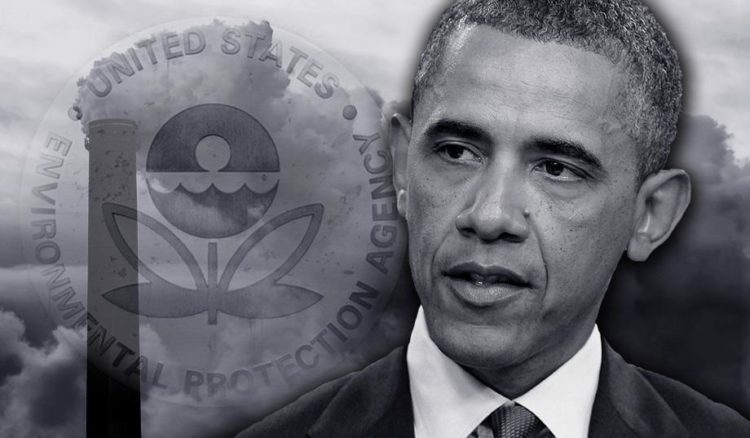 This time it involves the EPA and regulations that will cost every American citizen $3080. That’s $540 annually for each of us on top of what we cannot already afford. These are regulations imposed on heavy trucks over a 10 year period. In layman’s terms, that means everything you buy will cost more, there will be fewer jobs and wages will go down even further. Nice parting gift from the Marxist-in-Chief. This is the calling card of the Democratic Party. They ALWAYS raise taxes and they ALWAYS pile on never ending regulations. They are crushing the economy, American businesses and Americans in general with this. Obama has used his pen and phone to monstrously expand the bureaucratic and administrative state. In the end, what it boils down to is taxation without representation… more and more taxes to fix a broken, dying system while lining the pockets of corruptocrats. Obama could not get any of this obscenity through Congress, so he just mandated it. Gee, kind of like a dictator, huh? Our Constitutional Republic is being destroyed. Most Americans don’t even know what that is anymore and that is by design. Instead, we have morphed into a Constitutional Monarchy, where the Executive branch rules over everything, the Judicial branch grovels before the Executive branch, and the Legislative branch is impotent and is just for show. This is what Obama has built and during the end of his lame duck presidency, he will shove through taxes, regulations and a ton of crap that will hurt this country. He will pardon criminals and set up a nice little nest where he will organize chaos from once he leaves the White House. President Trump is facing all of this and will be fighting it tooth and nail as he comes into the People’s House. Like demons whose time is at hand, these politicians will connive and steal every penny they can before being kicked out, howling, to make room for the new administration. Most of these agencies should just be shuttered, but I doubt that will happen. I truly hope that Trump keeps his promise that for every new regulation, two will be done away with and that he will get rid of all of Obama’s Executive Orders immediately. 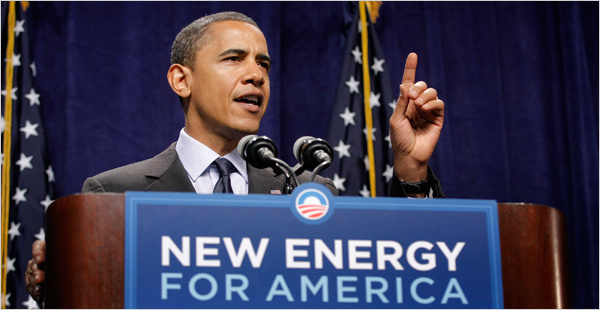 Obama from the beginning put the environment ahead of Americans and a Marxist agenda ahead of the Constitution. DC needs an enema and I hope and pray that Trump is ready to get his hands filthy cleaning this quagmire out.